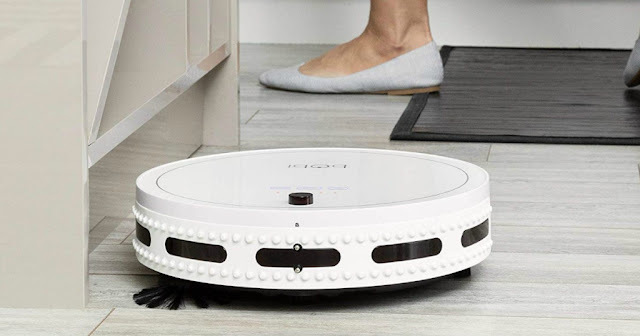 Today only, while supplies last, Amazon is offering up this bObi Classic Robotic Vacuum Cleaner in Snow for just $179.99 shipped (Retail $299.99)! This robotic vacuum has illuminated touchscreen buttons and soft touch sensors for bumper-less navigation! It features back-to-back brushes and has a washable dustbin. It also automatically self-charges!